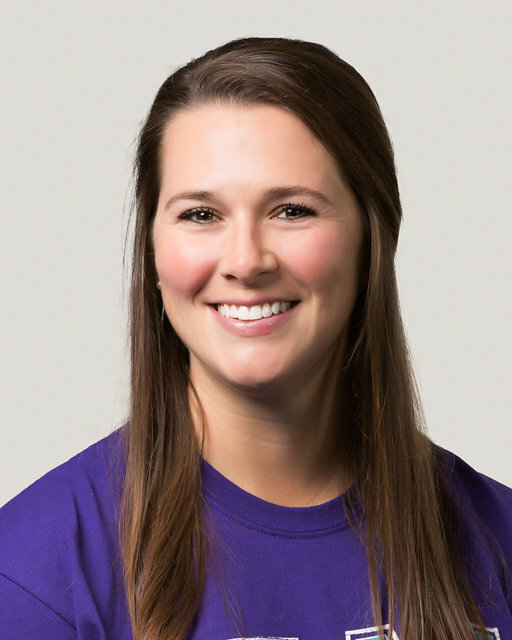 Allison King is a former graduate of Baylor University where she received her master degree in sports management and bachelor degree in elementary education. During her time at Baylor, she broke school records and moved to second all-time in the Big 12 with 2,110 digs. Her senior year she recorded a perfect 1.000 reception percentage in 17 matches and was awarded The Big 12 Defensive Player of the Week. After graduating, Allison played overseas in Sweden as an outside hitter and has played for the championship winning North Texas Region team in the Premier Volleyball League. She has a tremendous talent for coaching and connecting with young athletes and is a great addition to our staff and will be sure to add a high level of energy and intensity to the team practices and matches.